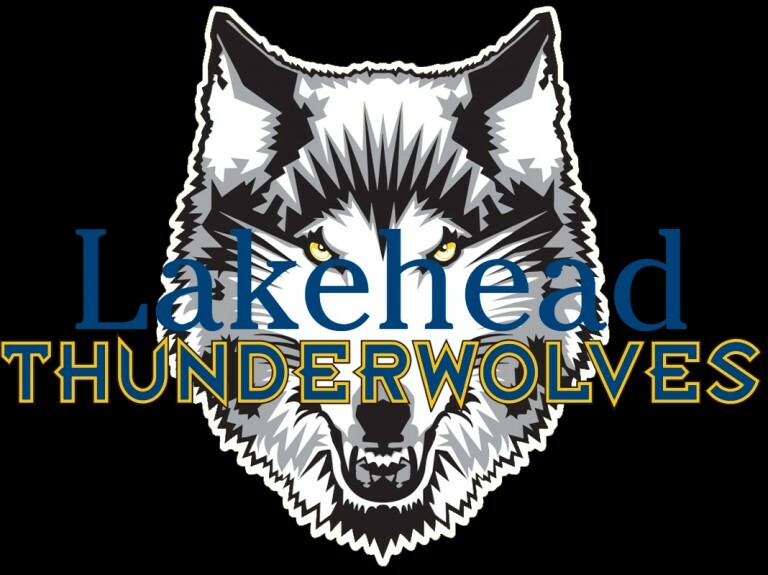 The Lakehead men’s basketball team (0-5) lost on the road to the Algoma Thunderbirds (2-5) tonight 73-65. The Thunderwolves pushed a promising lead in the first quarter that gave them a 21-16 advantage after the first ten minutes. Lakehead struggled to score in the second, only putting up 9 points compared to Algomas 18. Trailing 34-30 at half, the Wolves continued to battle in the third but couldn’t seem to take back the lead. After closing a 15 point deficit in the fourth, the Wolves ran out of time and ultimately lost 73-65. Lequan Cseri-Hylton led the Wolves with 22 points, hitting 4 threes and Nahshon Hurst was big on the boards with 14 rebounds. Lakehead will take on Algoma again tomorrow at 4:00pm at the George Leach Centre.